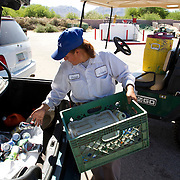 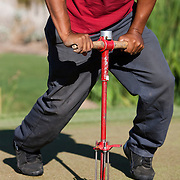 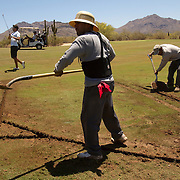 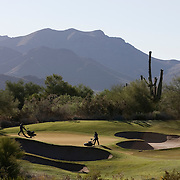 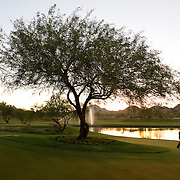 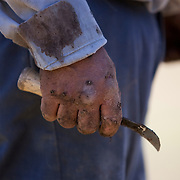 FOR MORE PHOTOS OF GRAYHAWK GOLF CLUB AND GROUNDS CREW, PLEASE SEARCH "GRAYHAWK GOLF". 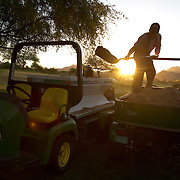 They are The Early Risers, the laborers who work silently and with purpose, racing against the sunrise to stay ahead of the day's first group of golfers. 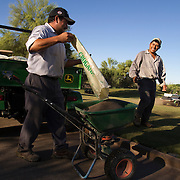 Courses across the country owe their manicured fairways, tightly mowed greens and beautiful bunkers to this legion of workers. 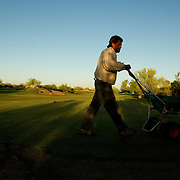 The mostly Latino immigrants begin their shift at Grayhawk Golf Club in Scottsdale, Arizona at 5am and immediately begin traversing the Raptor course in golf carts and John Deere vehicles. 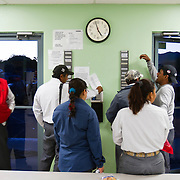 Despite the low pay, they talk of taking pride in their work. 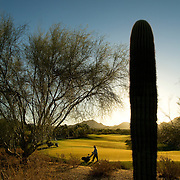 These images were photographed for a Sports Illustrated feature story. 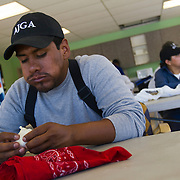 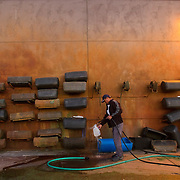 Visit http://bit.ly/qjBHCZ for the complete story. 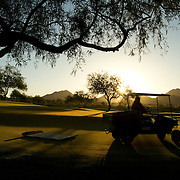 For Licensing, please email legal@toddbigelowphotography.com.